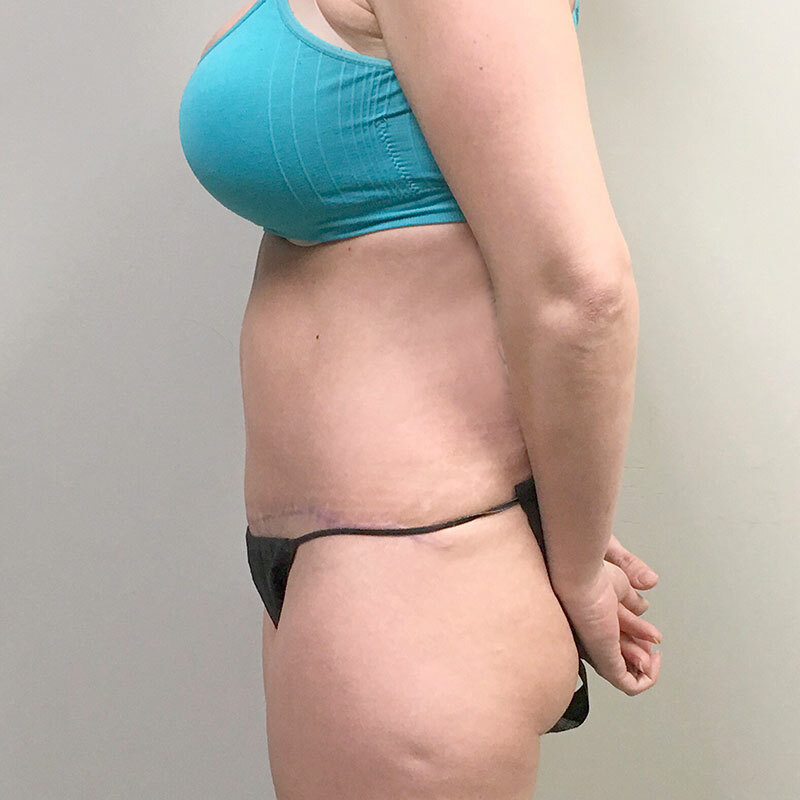 This is a 38-year-old woman interested in having a flatter abdomen. She had a mini-tummy tuck performed by another surgeon which she was very unhappy with. 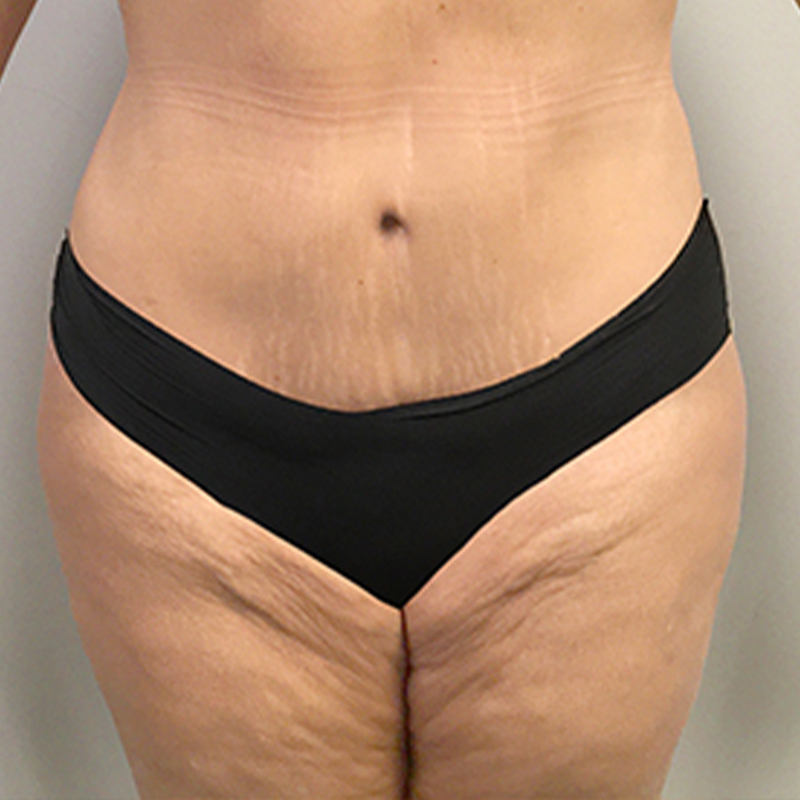 I performed full tummy tuck revision, repaired the abdominal muscle with liposuction of the waist to create a flatter, narrow waist she’s desired.